These rugged Polypropylene Centrifuge Bottles from Globe Scientific are suitable for low to moderate speed centrifugation when filed to 80% of their nominal capacity. 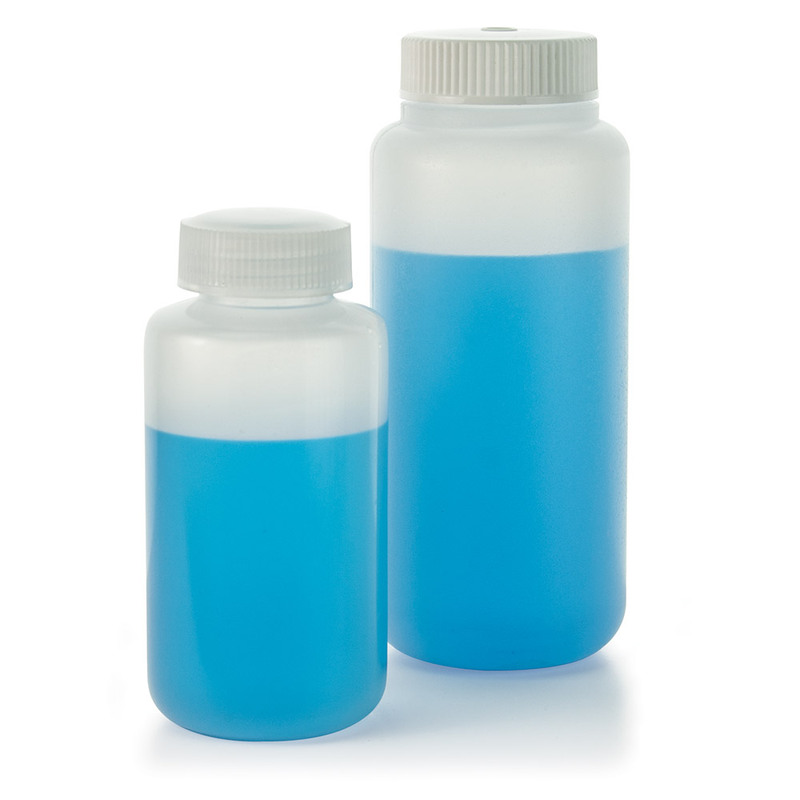 Re-usable and autoclavable, the bottles are designed with leakproof linerless closures. Bottles are molded with consistent wall thickness for excellent performance and have excellent chemical resistance.